Huge Price Reduction! Circumstances have changed!! This must be sold! Description: Located in the trendy suburb of Stafford, this lovely renovated home has so much on offer and must be seen to be appreciated! 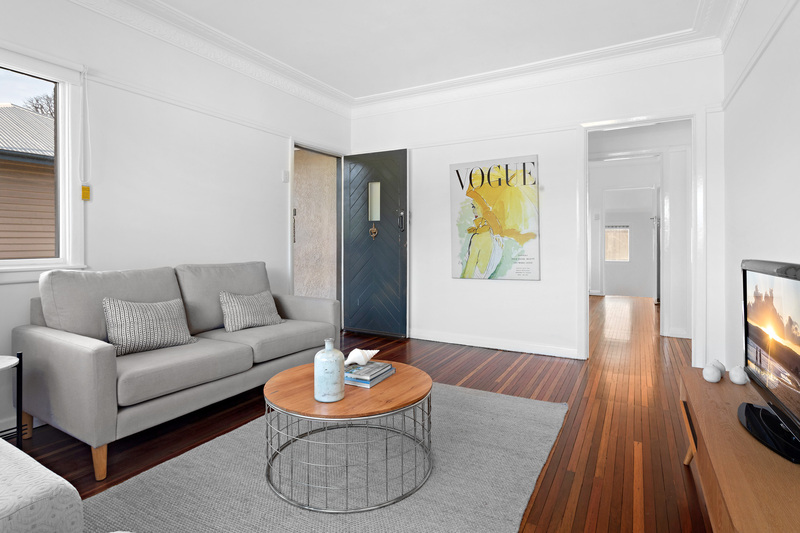 Oozing style and charm throughout and with gorgeous polished floorboards, freshly painted interior and exterior and exceptional attention to detail; this home is ideal for first home buyers, investors or those looking to upgrade in the market. Features include a stunning new eat-in kitchen with beautiful stone bench-tops, large pantry, stainless steel appliances, modern cabinetry plus ample storage and preparation space. Spacious living area boast beautiful high ceilings with original ornate cornices and natural flowing light throughout. Generous Master bedroom with large wardrobe and ceiling fan, plus another two good-sized bedrooms. Main bathroom with shower, vanity and toilet. Great outdoor area with plenty of space for outdoor dining or simply for relaxing with friends and family. Additional features include NBN and Foxtel connectivity, good sized separate laundry, modern fixtures and fresh carpets. With so much on offer this home will be sold soon!